Fosse BBC will be undertaking its annual 10 mile charity walk on Saturday May 13th. We will be aiming to raise £10k on behalf of Me & Dee, a charity providing terminally ill children and their families with precious holidays. 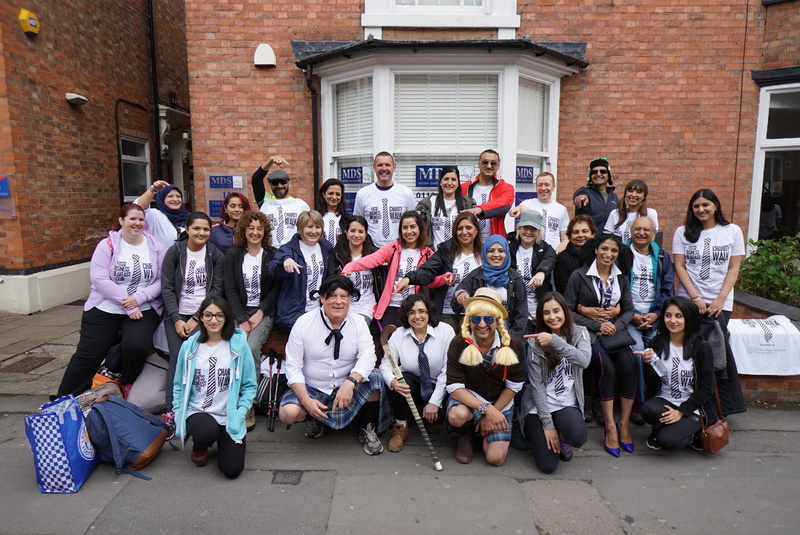 if you’d like to join us please contact Mehmooda on mduke@moosaduke.com and if you’d like to sponsor our walkers you can donate here.